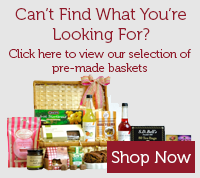 A bear to cherish. 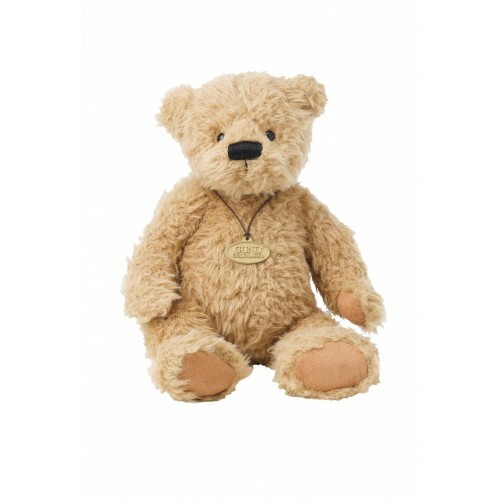 Braydon is an adoreable traditional Teddy Bear from the Gund Gold Label Collection. 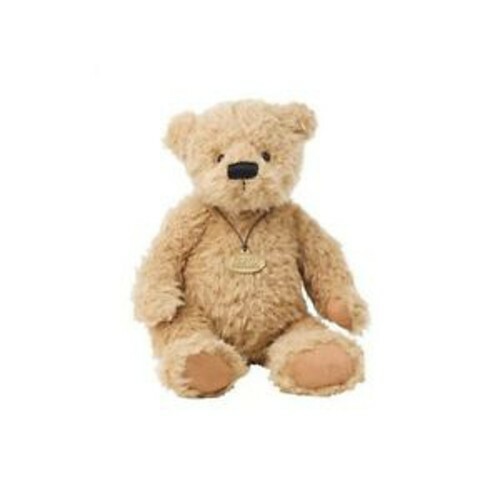 He has a very expressive face, with brown ribbon tied around his neck, a gold label medallion and soft suede paws. 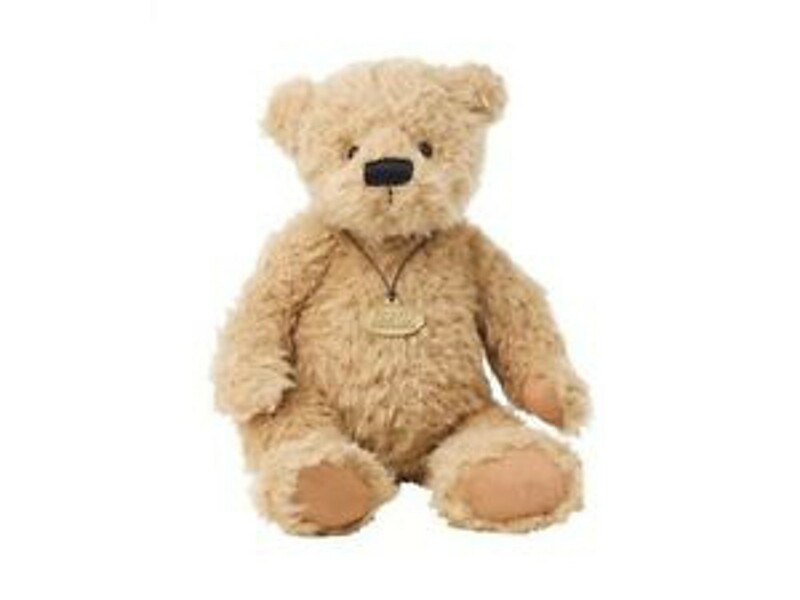 Braydon is a honey blonde coloured plush Bear from the Gund Gold Label Collection. 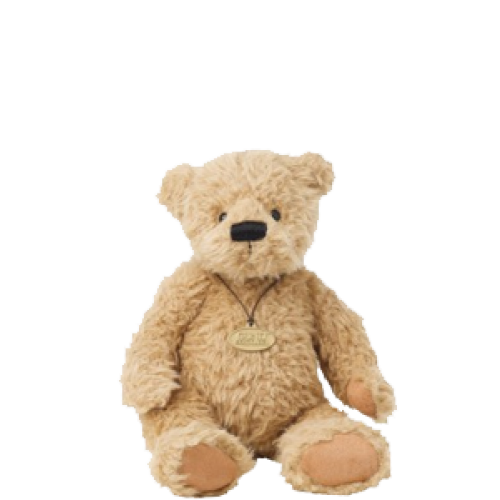 He is 22 cm tall and suitable from 1 year.